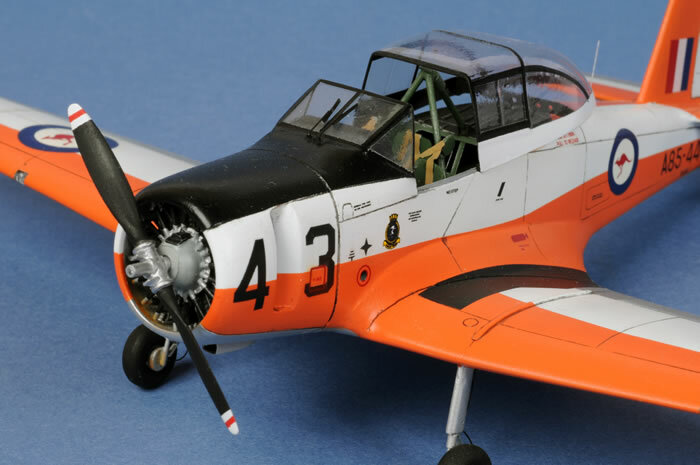 Here is J.D. 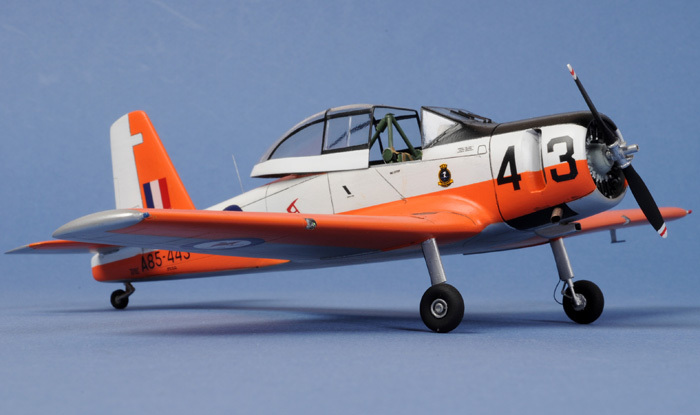 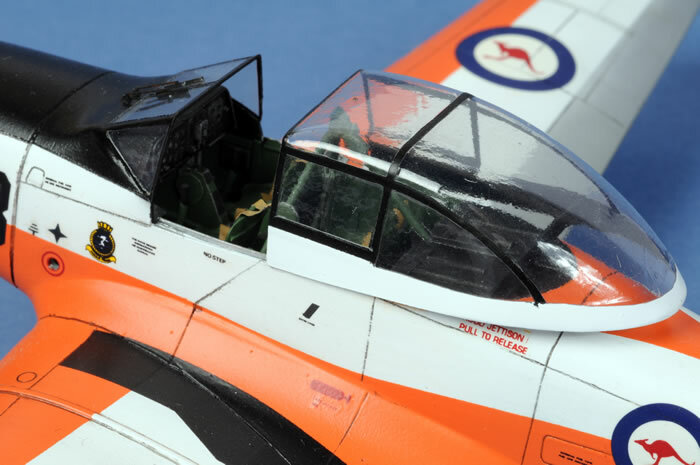 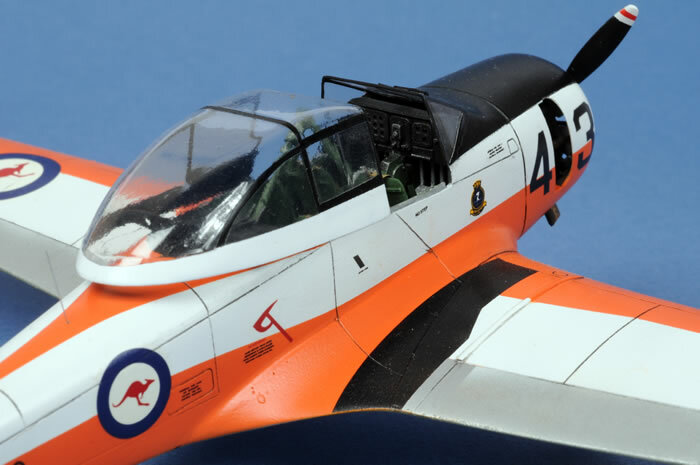 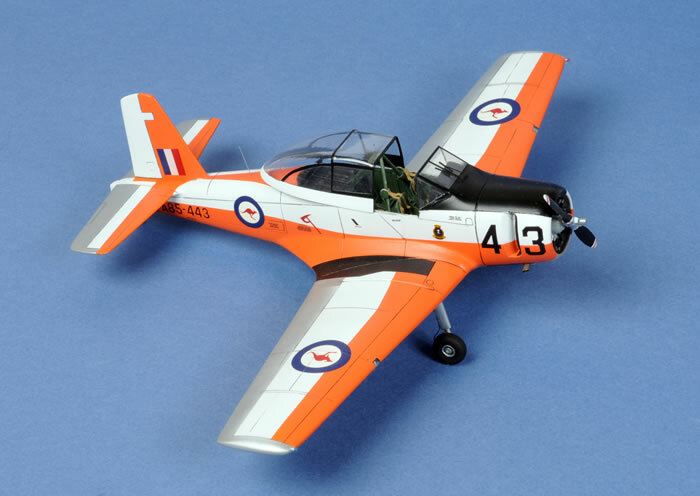 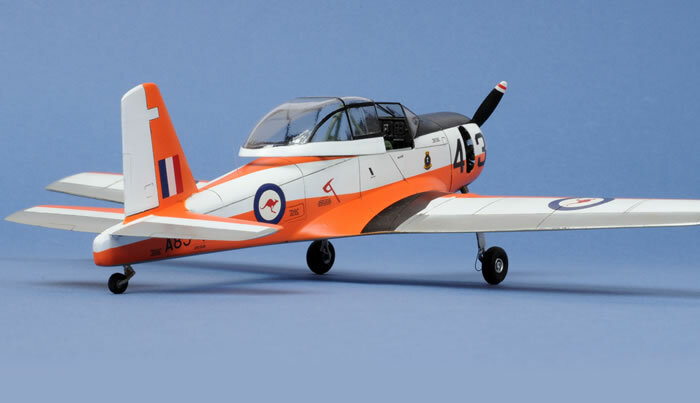 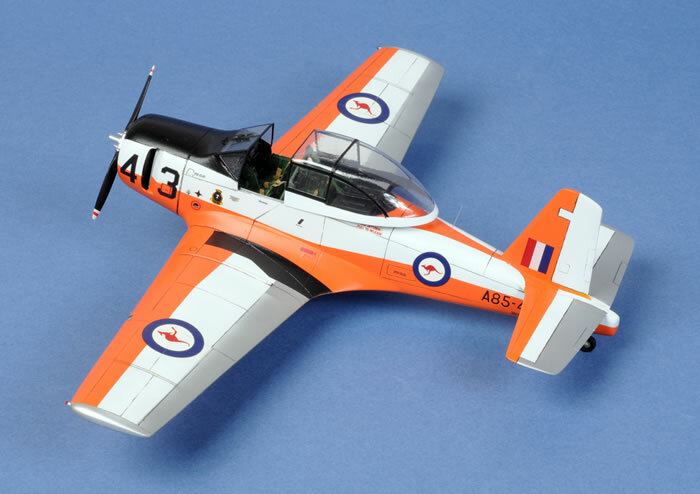 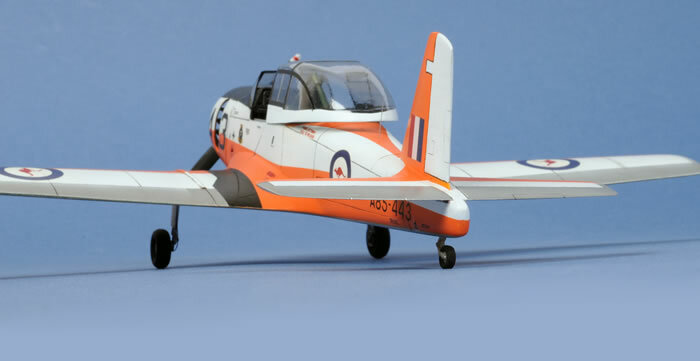 King's 1/48 scale resn NKR CAC CA-25 Winjeel. 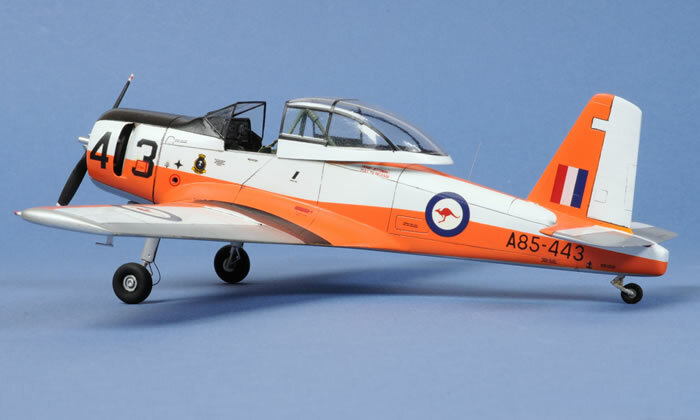 This model was photographed at the recent 2008 Scale ACT Model Show, held in Canberra.